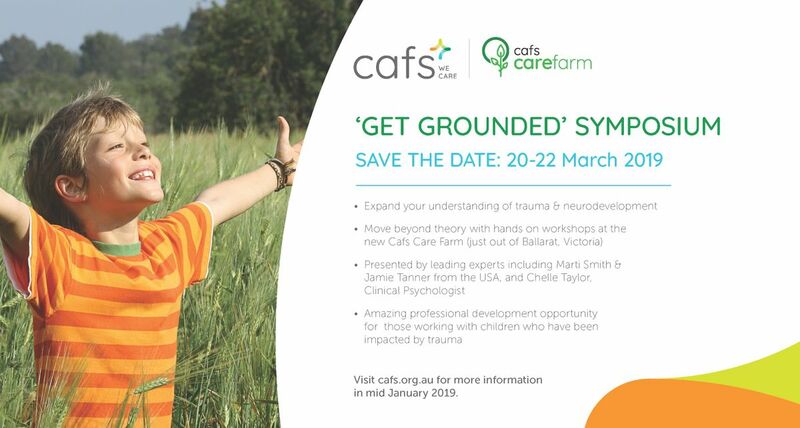 Register your interest for this unique opportunity where we combine theory with hands-on practical application at the Cafs Care Farm. 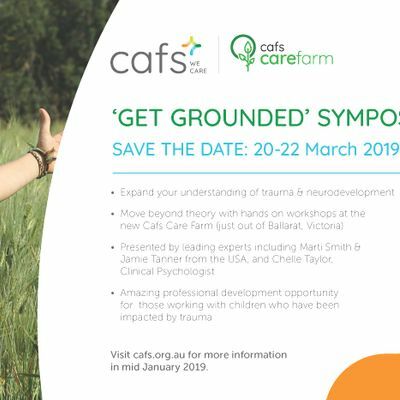 SAVE THE DATE VIA REGISTERING YOUR DETAILS. MORE INFORMATION AND PRICING WILL BE RELEASED ON THE 16TH JANUARY 2019. THERE WILL BE OPTIONS TO BOOK ONE OR ALL DAYS.